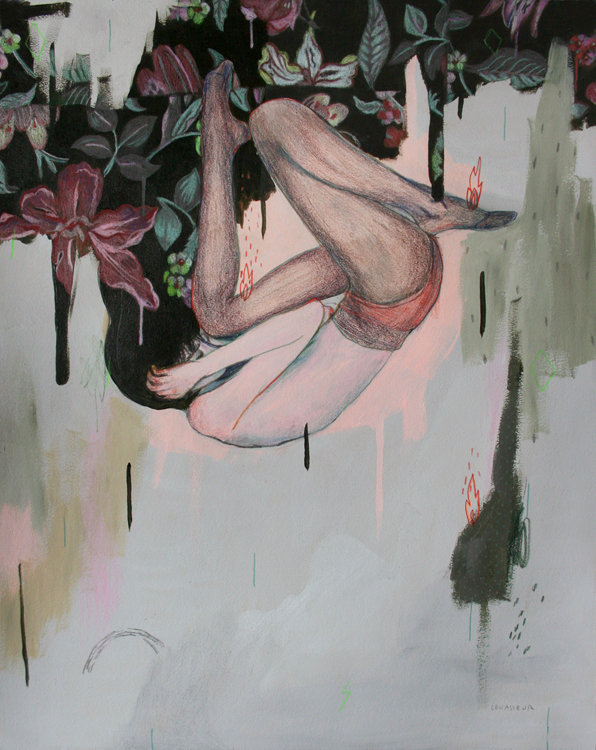 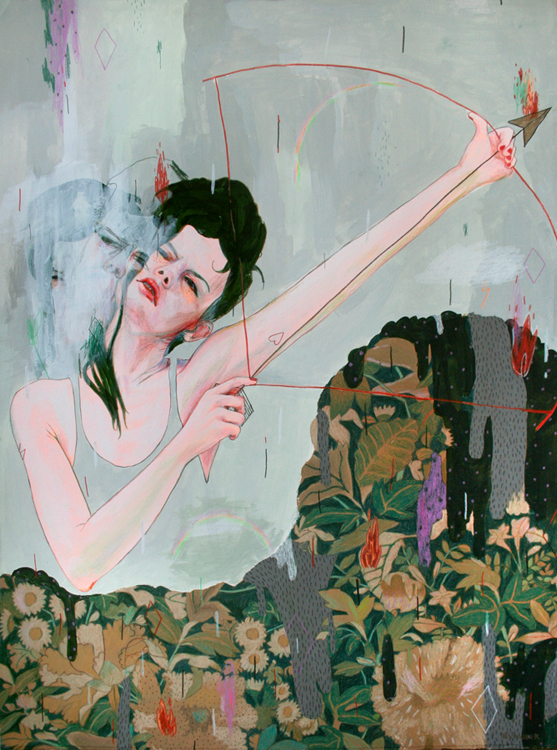 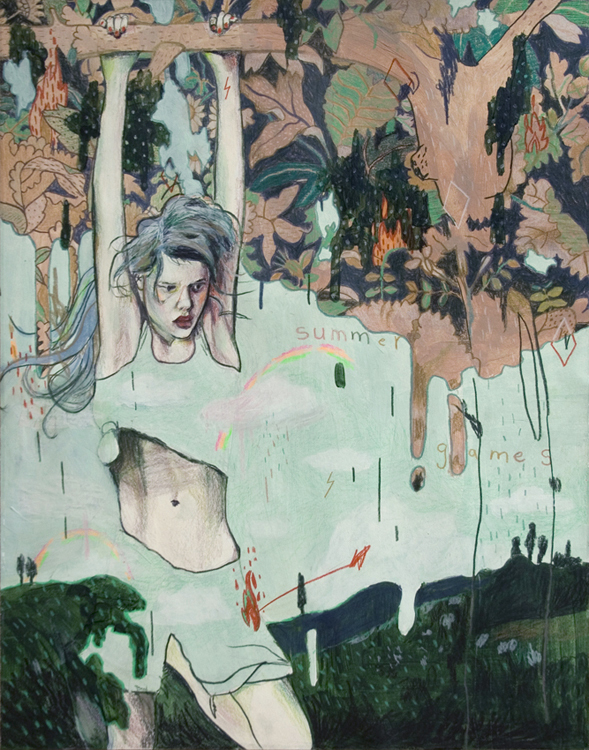 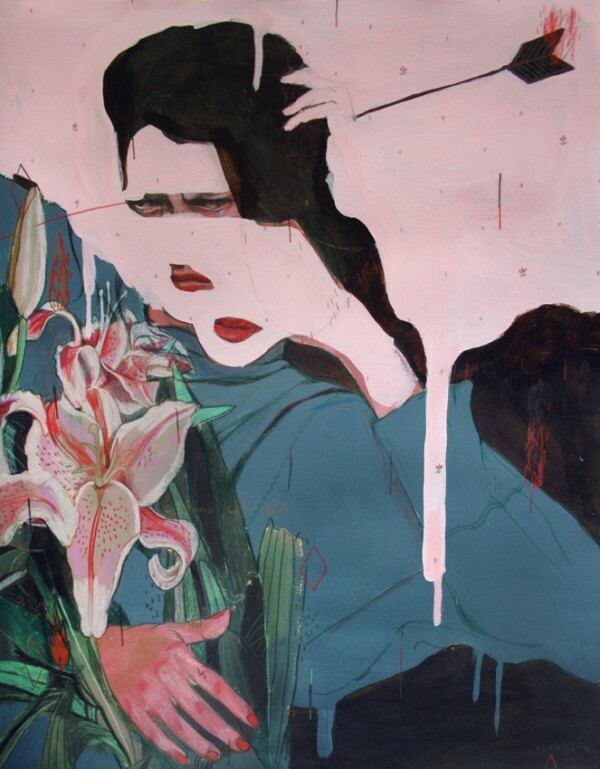 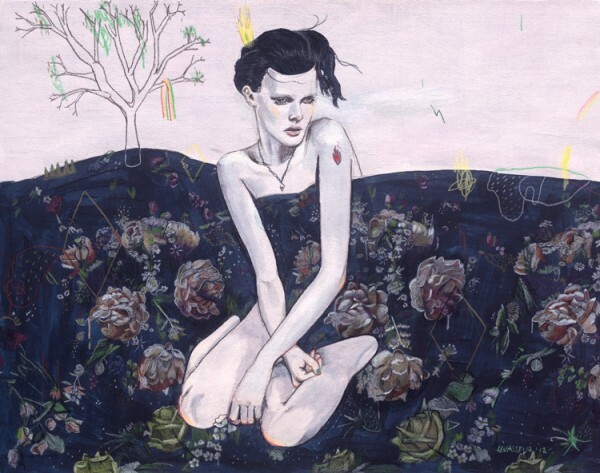 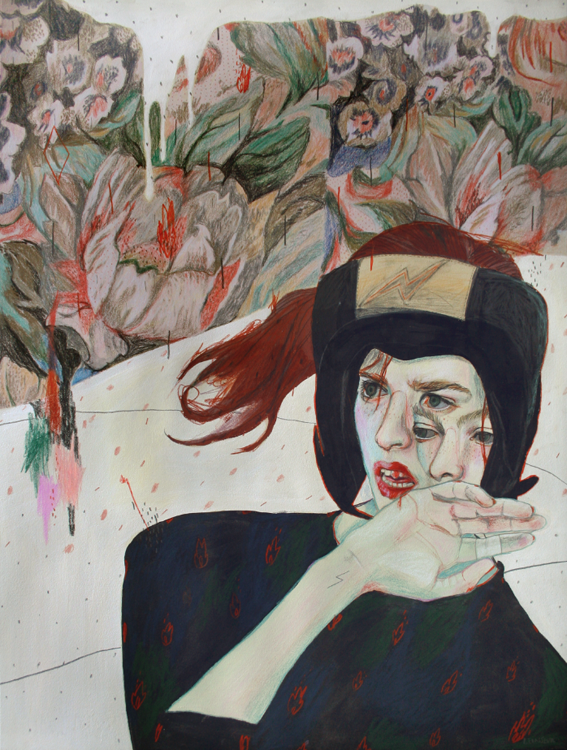 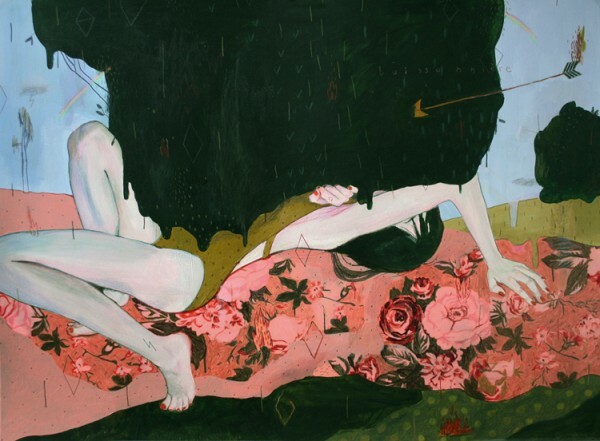 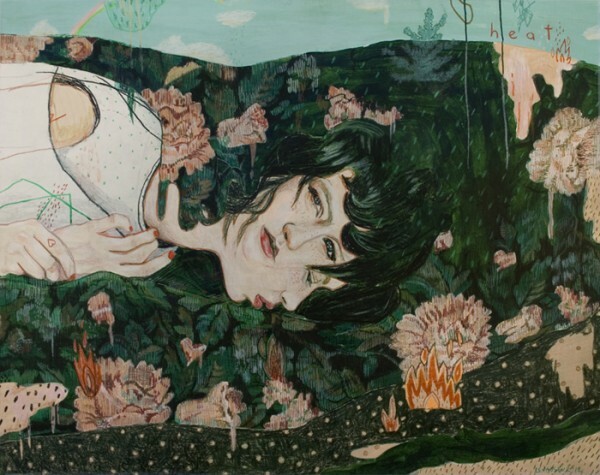 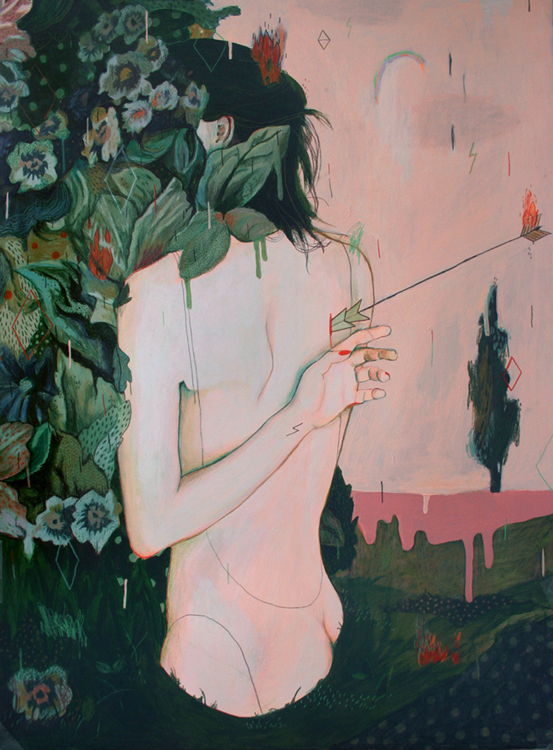 Montreal-based illustrator Alexandra Levasseur is one of the young, female rising stars I’m most excited about right now. 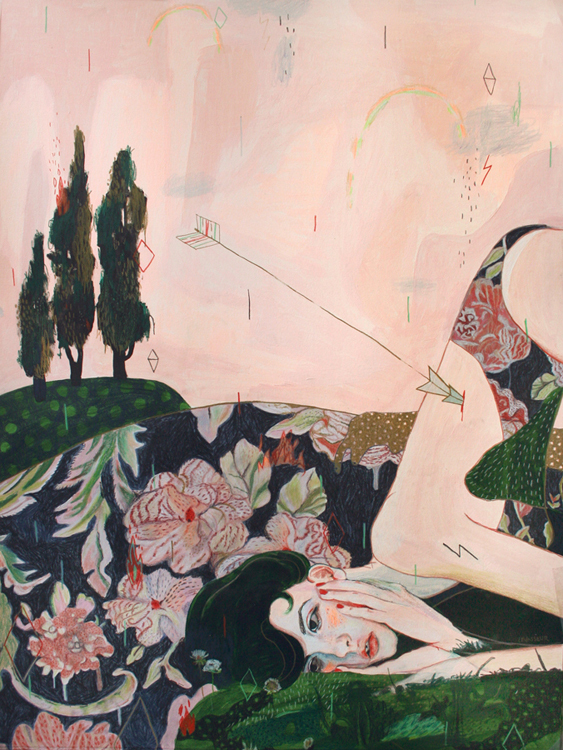 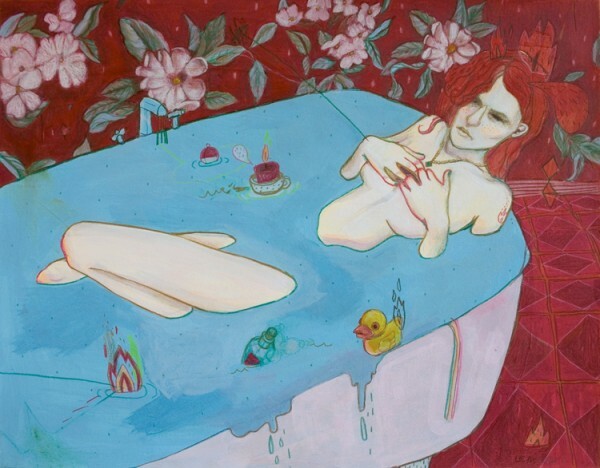 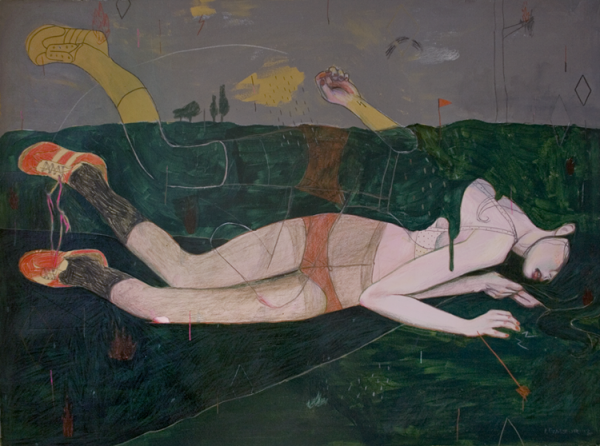 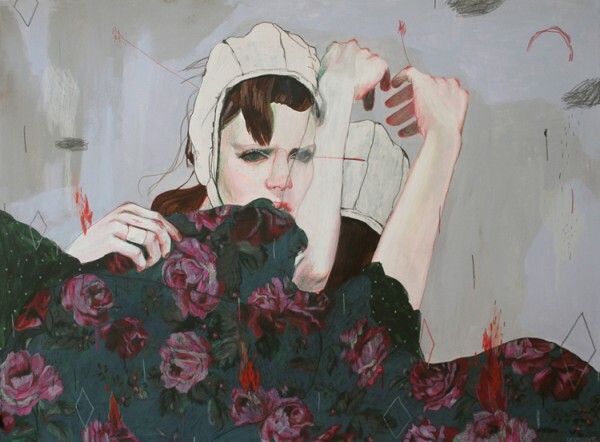 She draws beautiful damsels in distress in strange dreamlike settings. 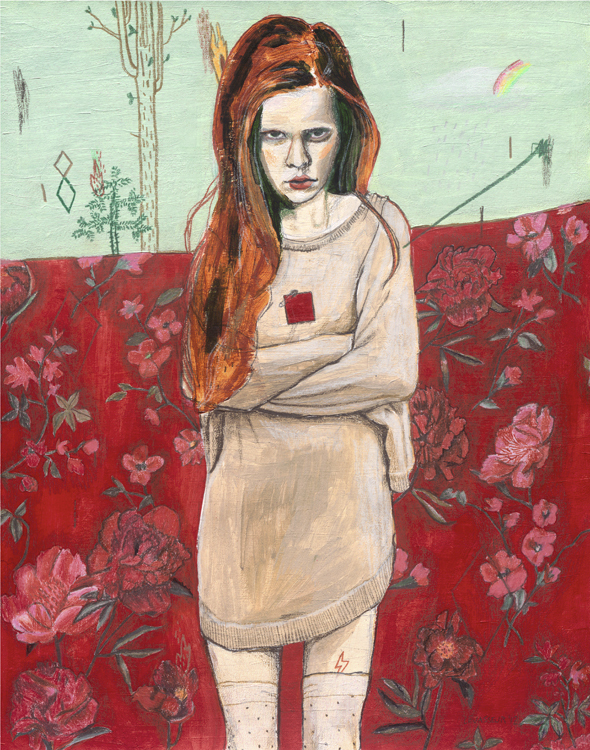 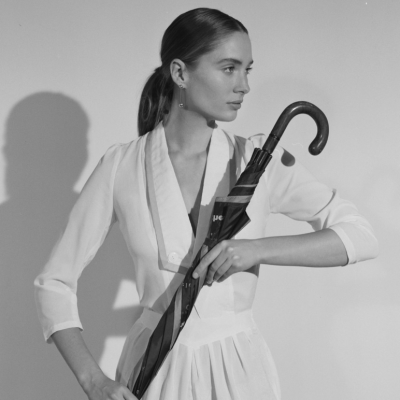 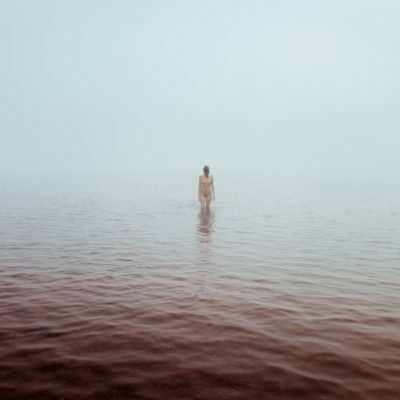 Her dramatic subject matter is inspired by “a mix of love, sadness, loneliness and childhood memories,” she explains. 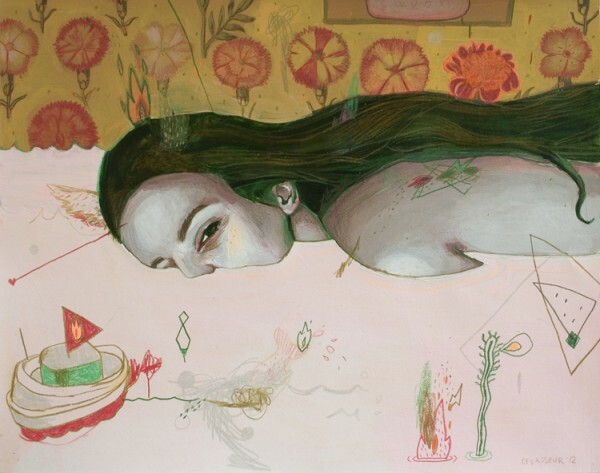 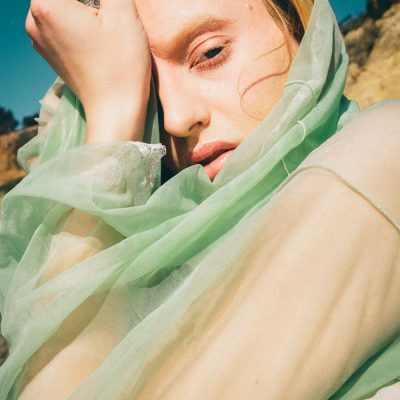 After spending years abroad while studying fine arts, graphic and communication in Costa Rica and in Spain, she came back to motherland and is currently majoring in film animation at the Concordia’s University Mel Hoppenheim School of Cinema. 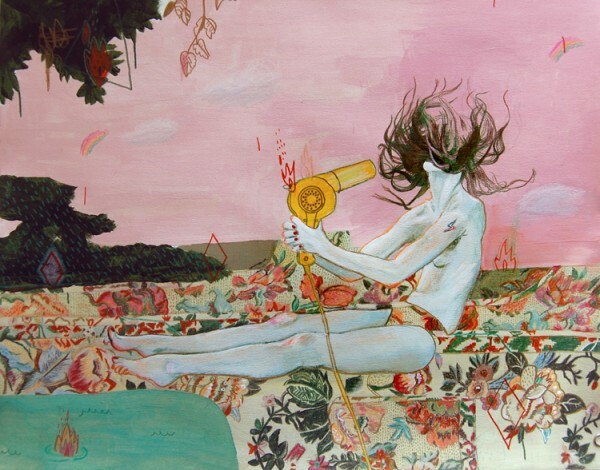 Can’t wait to see her pieces in motion! 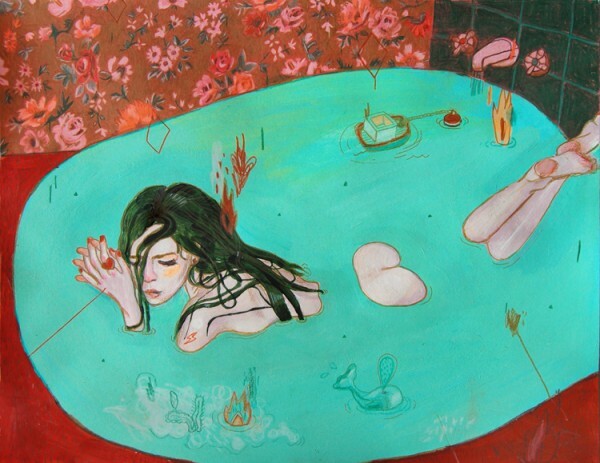 She also currently has a couple prints available on Etsy.